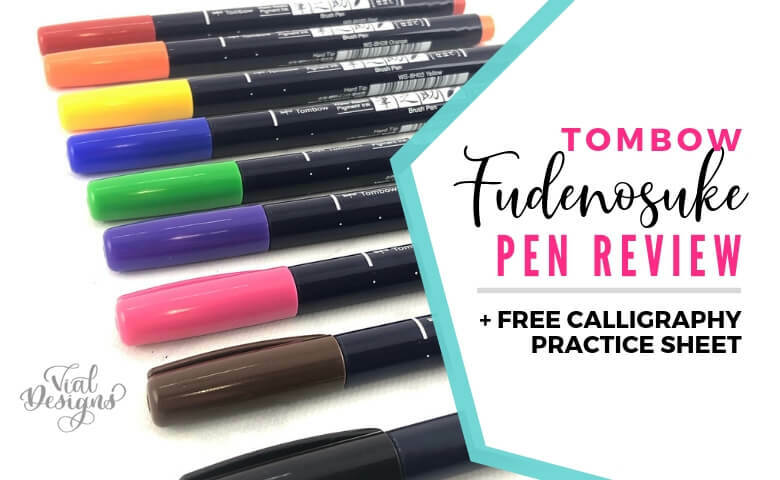 The Tombow Fudenosuke brush pens are one of the best brush pens for modern calligraphy and now come in colors! A full review plus a FREE calligraphy practice worksheet. Modern Calligraphy is becoming more and more popular these days. Which makes the number of tools and supplies available seem infinite. How do you know which calligraphy tool is the best to start? Well, I’m here to help with the craziness. 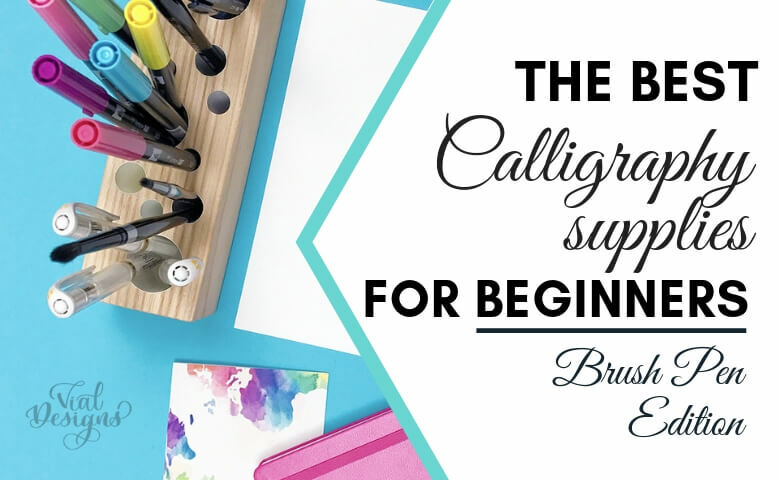 In this blog post, I’m sharing the best calligraphy supplies for beginners. 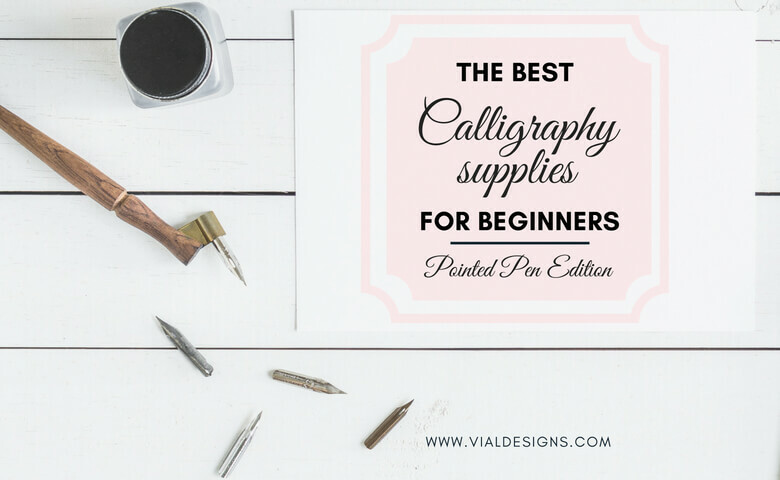 Everything you need to get started with pointed pen calligraphy. Which calligraphy pens should I buy? Where can I buy them? I’m a total newbie, which pens do I need to start calligraphy? If you have any of these questions, then I’m glad you are here. 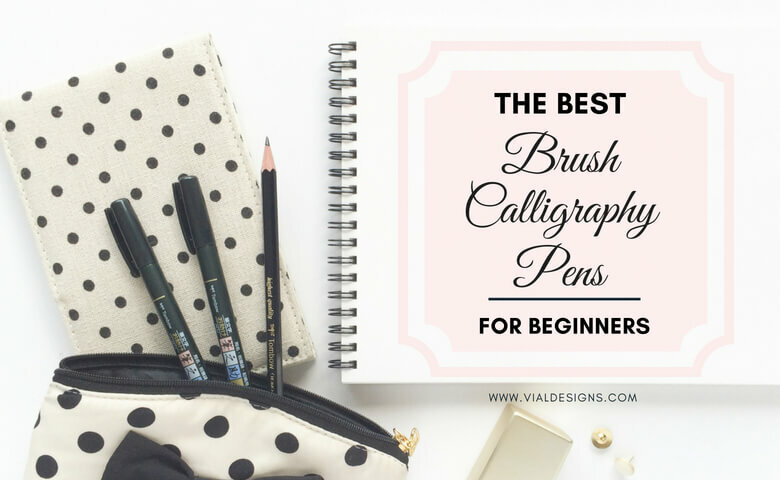 In this blog post, I will tell you exactly what calligraphy brush pens you need to start. I’m a wife and mom to the prettiest tiny human (I might be totally biased on this one). 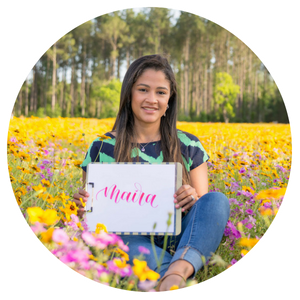 I’m a calligrapher, a hand lettering artist, a blogger, and most importantly a perfectly imperfect believer and child of God. HOW TO FIND TIME TO PRACTICE CALLIGRAPHY? Vial Designs is a participant in the Amazon Services LLC Associates Program, an affiliate advertising program designed to provide a means for us to earn fees by linking to Amazon.com and affiliated sites. © Copyright Vial Designs 2019. Theme by Bluchic.